Email marketing is still one of the most effective ways to generate sales and returning customers but are you converting your website visitors to newsletter subscribers? Your objective should be to gather everybody’s email address when they are visiting your website since this will increase the chance of them returning to your website drastically. In this article, we have written about Ways to Convert Website Visitors to Newsletter Subscribers. 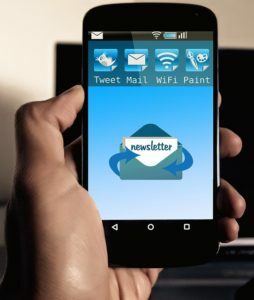 Everybody loves free stuff and using that in order to increase your newsletter subscribers is super effective! 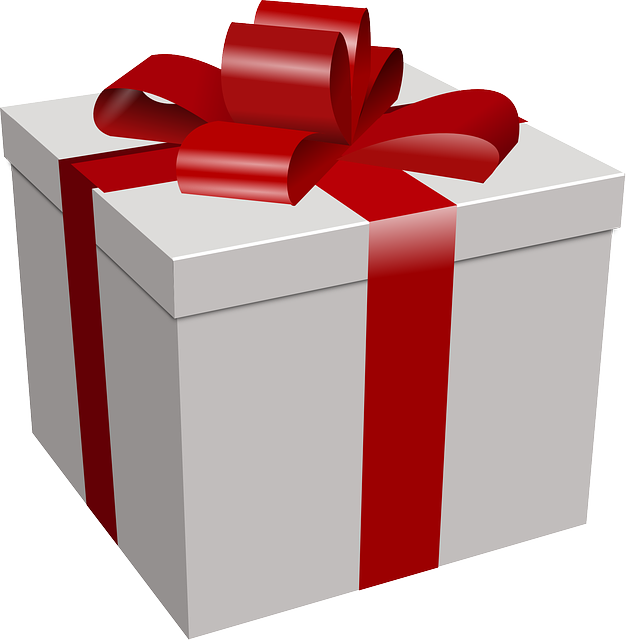 Give away anything that might be of value for your website visitors. The more attracting prize for the winner, the more people will join your giveaway so don’t be cheap on your prize. The price can be anything from an e-book to a product from your store. In order to convert your website visitors to newsletter subscribers, have a pop up on your website or a side banner, informing the visitors about your giveaway. Secondly, make the rule of entry to write in their email address. 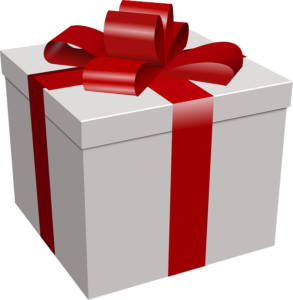 Giveaways has shown to be very effective to increase newsletter signups since not many can resist the chance of winning something they really want by simply writing in their email address. This can be a little tricky if you are going to send out products to each and every on that signs up to your newsletter but if you have written an ebook or similar, this is the ultimate way to gaining more subscriptions. Make the only payment of your e-book their email address and I can guarantee that you will get lots of new sign-ups (as long as your e-product is appealing). Pop ups is an effective and free way to generate more newsletter subscribers. Simply create an interesting pop up that interests people, telling them what they will get by signing up with their email address. For example, you can tell them about discounts, special deals and invitations that only newsletter subscribers receive. You should also focus on having eye-catching colors since this can increase the sign ups. Yet another effective way to convert website visitors to newsletter subscribers. Through a pop up, give your visitors one time offers that they don’t want to miss out on. For example, give them a coupon code or two for one deal when signing up to your newsletter. Your main goal should be to create a feeling of exclusivity and this is their only chance to receive your fantastic offer. Coupon codes or other sign-up deals on instant offers has shown to be very effective among the Ways to Convert Website Visitors to Newsletter Subscribers so make sure you use this tactic swell if you’re looking to increase your newsletter subscriptions! Have you used any of these tactics before? Have they been effective? NextIs Adaption Key to Success in Social Media?